PLA, or Poly Lactic Acid, is made from organic material – specifically cornstarch and sugarcane. This is why it is called ‘the green plastic’. This makes the material both easier and safer to use, while giving it a smoother and shinier appearance that’s more aesthetically pleasing. The thermoplastic is also more pleasant on the nose, as the sugar-based material smells slightly sweet when heated opposed to the harsh smell often associated with ABS. 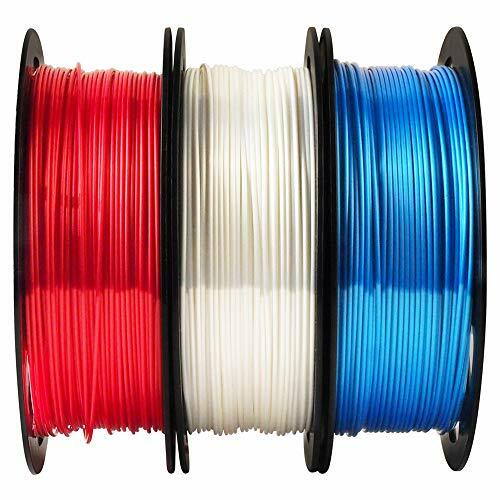 However, while PLA might seem like a better overall choice at first glance, it features a far lower melting point than ABS. This means that using printed parts for mechanical operations, or even storing them in high-temperature locations, can result in the part warping, cracking, or melting. The material is also weaker than ABS, though, it can achieve a superior level of print detail and is less prone to errors while printing. 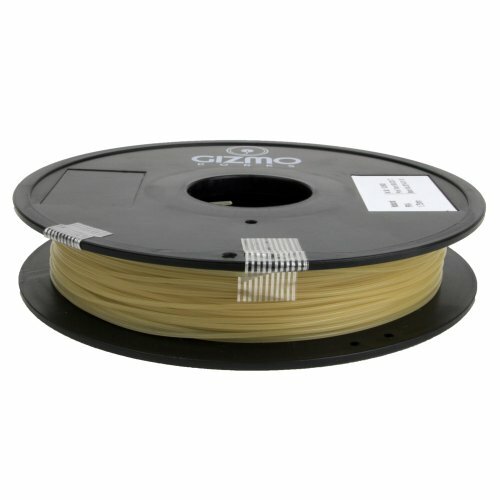 PLA 3D PRINTING FILAMENT: 0.5KG Dimensional Accuracy of +/- 0.03mm. Compatible most 3D printers and pens. WHAT’S PLA: a plant-based environement friendly type of plastic, is shinier and smoother than most filaments. Often refered to as “the green plastic”. RECOMMENDED WORKING TEMPERATURES: Heating Bed Temperature is from 50 to 60°C. Extrusion/Nozzle Temperature for the PLA filament is from 180°C to 220°C. PLA has a sweet smell when burning and doesn’t produce harmul fumes during printing. USED FOR 3D PRINTING PENS – It can be used for most of the 3d printing pens where excellent detailing and application requirements are needed. Because of the color classification, it makes the 3D pen more useful in crafting the product of your own choices. 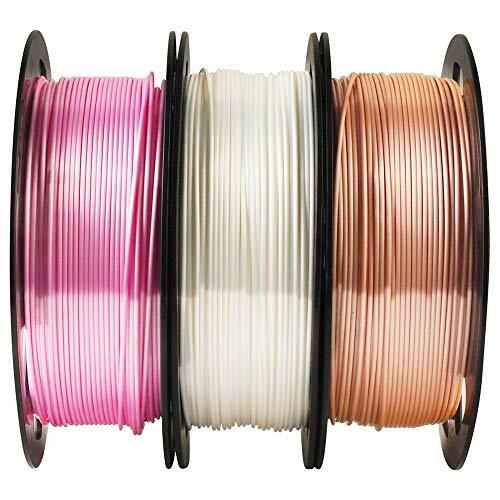 WHAT YOU GET: HONGDAK 3D PLA Filament 0.5KG, Backed by our 100% SATISFACTION GUARANTEE, our whole reputation on delivering the best customer service. We are only happy when you are!